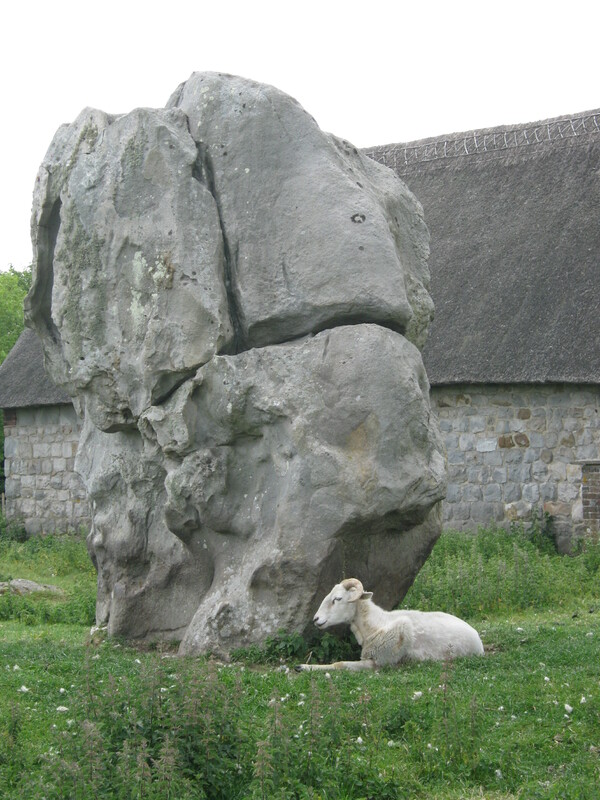 One of our favorite stops when visiting the UK is Avebury. 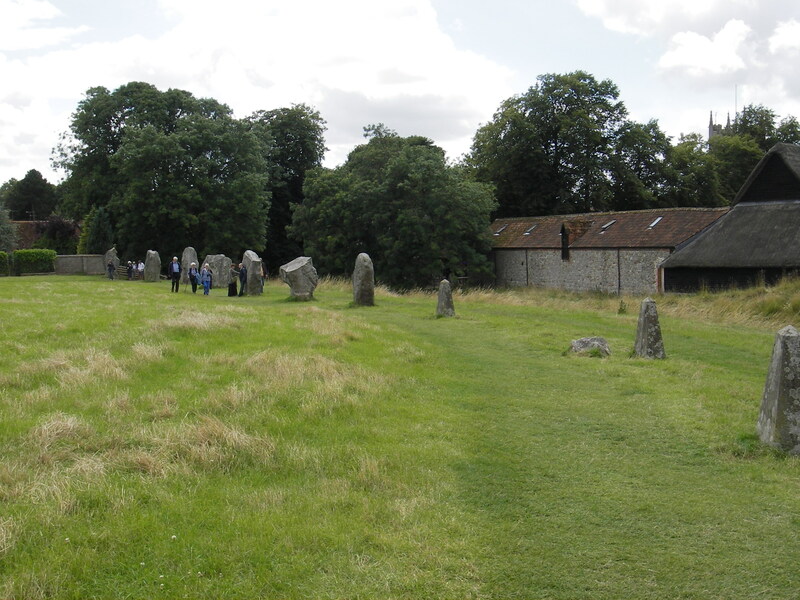 It’s a world heritage sight and well worth the visit. 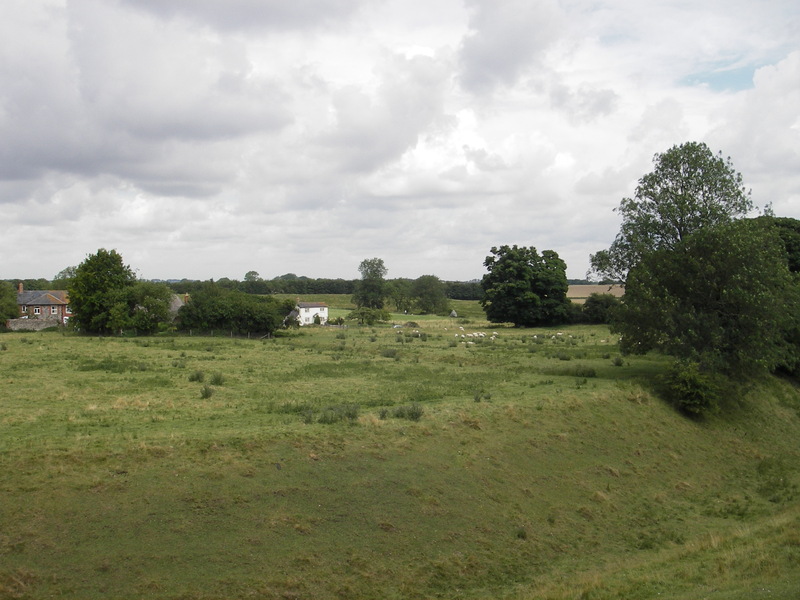 The inner ring. 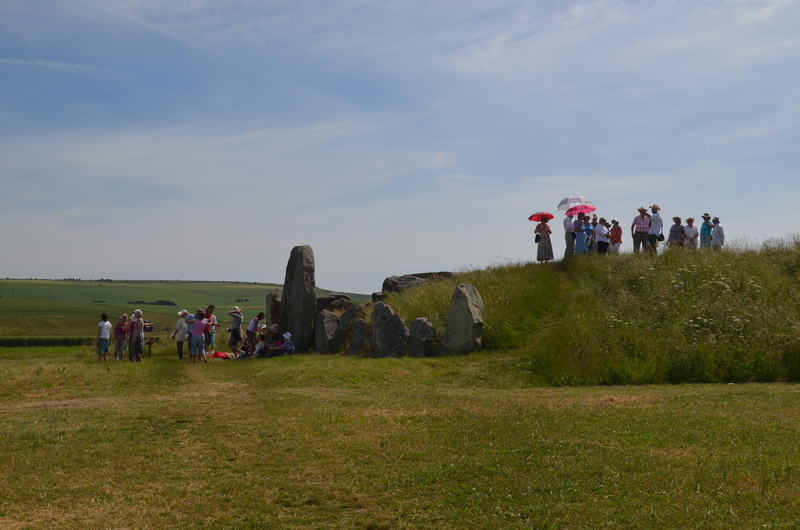 We take a picture of our family at one of the inner stones every year. 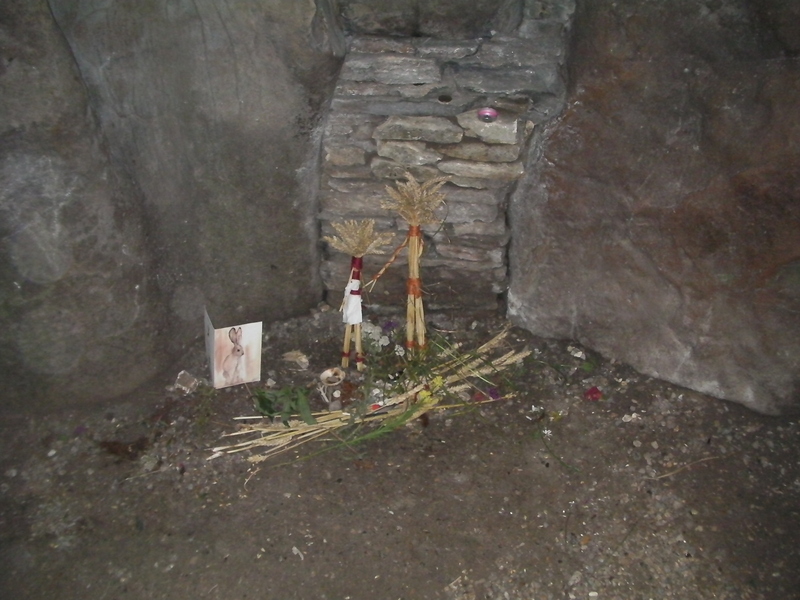 The stone doesn’t age. We do. 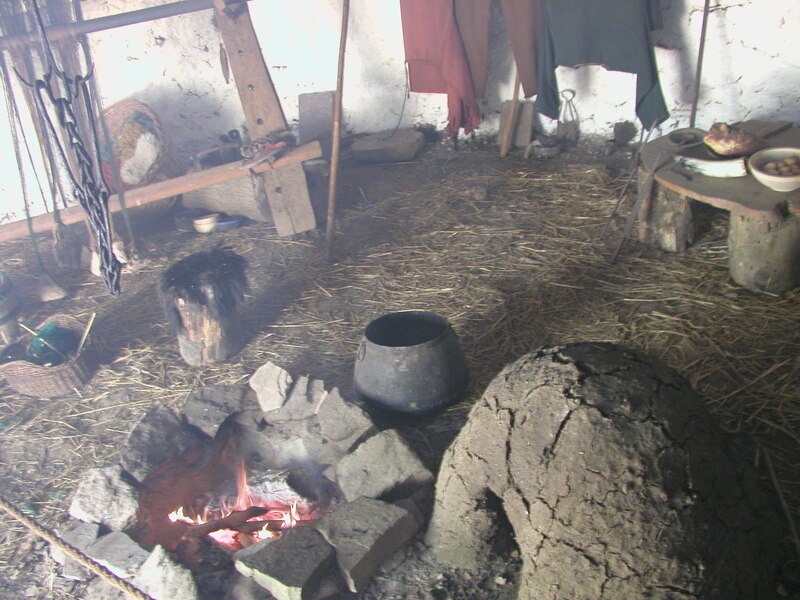 This interior, from a reconstruction at the Museum of Wales (not Avebury) shows how the builders lived. 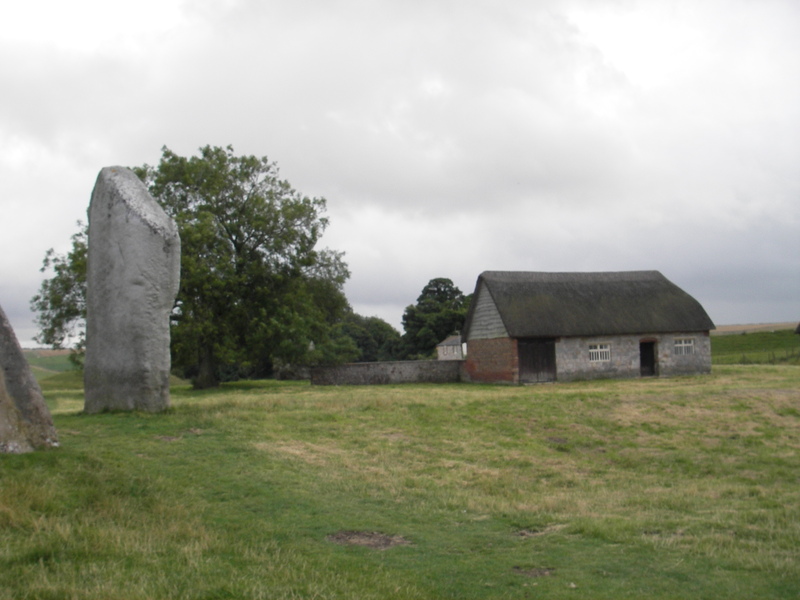 The Kennet Long Barrow is a worthwhile walk from the centre of the village. This picture shows the kinds of people you run into. Serious and … not so serious. 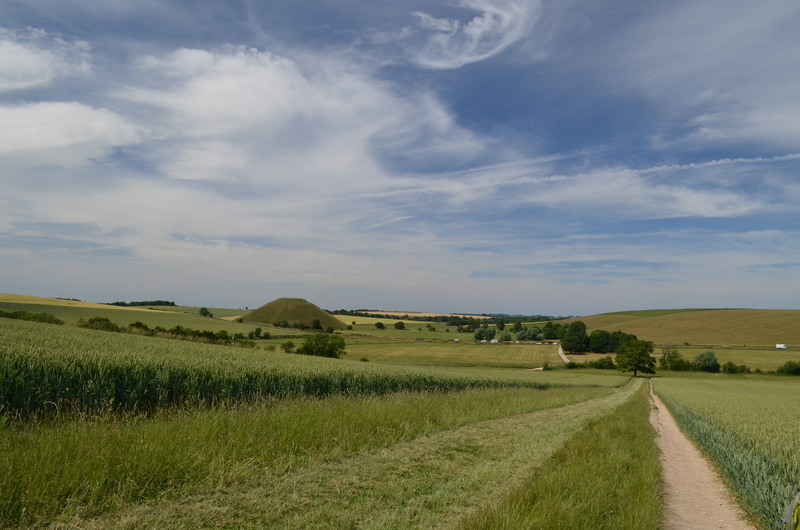 A view from Kennet Long Barrow showing Silbury hill.